This is the brushy style you get over old orange oak. It looks beachy but you can still see all the grain in places. This is three coats of the paint and a few little design elements I picked up for very little that are holding the theme together. Some of the knobs for the cabinets. 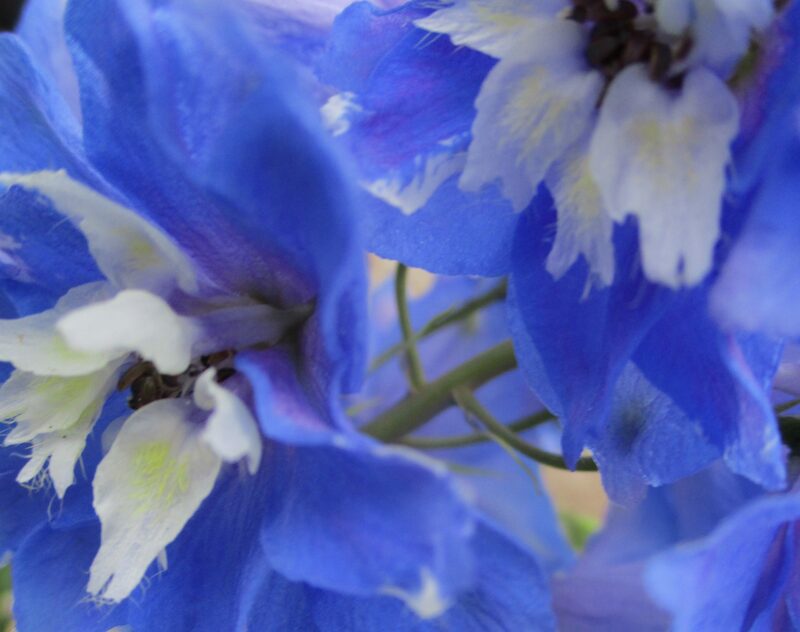 I have 12 like this for the uppers and they are all different, which is making a charming look, as if you are opening Delft flowers, against the beachy creamy white. The paint is very soft looking. You wax it, so this is the wax I got. One of the really interesting things about this wax is that you can add some of the paint to it? I loved that and I watched a video on that at their site. There are lots of videos in youtube on how people are using this type of paint. It’s a first for me. I’m really loving this idea of creating a tinted wax with the paint. You can watch that here. This entry was posted in Design. Tagged Cabinets, Chalk Paint, Design, kitchen, Look, Old Town Paint, Painting, Techniques, Wax.